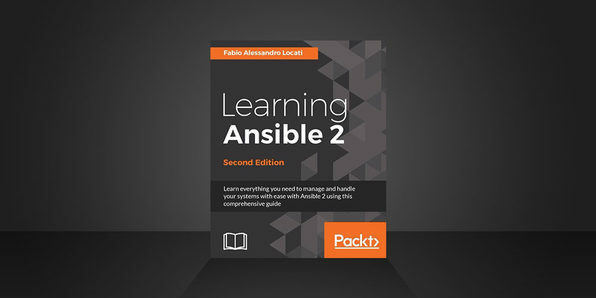 Ansible is an open source automation platform that assists organizations with tasks such as configuration management, application deployment, orchestration, and task automation. 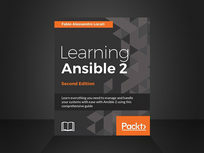 In this book, you'll learn about the fundamentals and practical aspects of Ansible 2, getting accustomed to new features and learning how to integrate with cloud platforms like Amazon Web Services. By the end, you'll be able to leverage Ansible parameters to expedite tasks for your organization. Or yourself. Packt’s mission is to help the world put software to work in new ways, through the delivery of effective learning and information services to IT professionals. Working towards that vision, it has published over 3,000 books and videos so far, providing IT professionals with the actionable knowledge they need to get the job done–whether that’s specific learning on an emerging technology or optimizing key skills in more established tools. 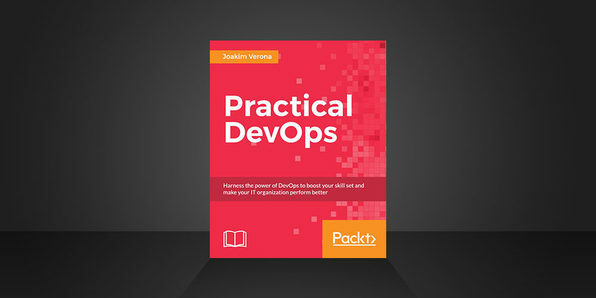 DevOps is a practical field that focuses on delivering business value as efficiently as possible. 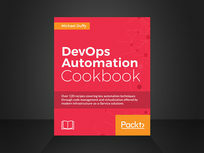 DevOps encompasses all the flows from code through testing environments to production environments, stressing cooperation between different roles and how they can work together more closely. Through this book, you'll learn how DevOps affects architecture, starting by creating a sample enterprise Java application that you will continue to work with throughout the following chapters. 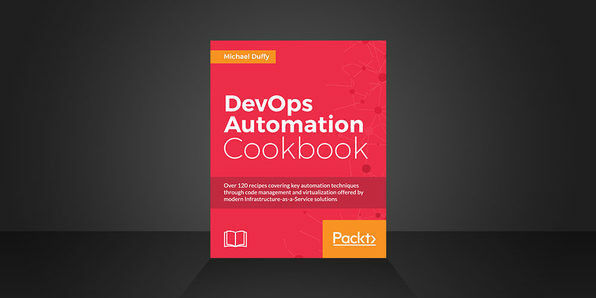 There has been a recent explosion in tools that allow you to redefine the delivery of infrastructure and applications, using a combination of automation and testing to deliver continuous deployment. This book shows you how to use some of the newest and most exciting tools to revolutionize the way you deliver applications and software. By tackling real-world issues, you'll be guided through a huge variety of tools. Machine learning is transforming the way businesses operate, and being able to understand trends and patterns in complex data is becoming critical for success. Python can help you deliver key insights into your data by running unique algorithms and statistical models. 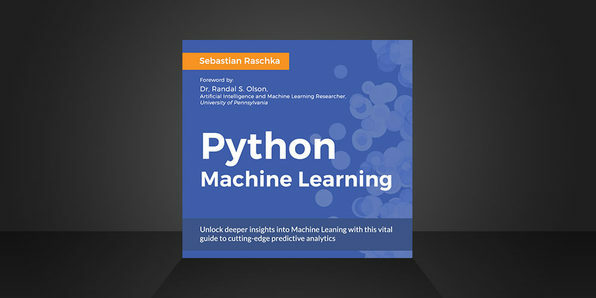 Covering a wide range of powerful Python libraries, this book will get you up to speed with machine learning. 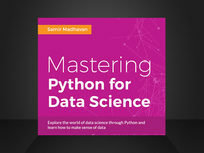 The Python programming language, beyond having conquered the scientific community in the last decade, is now an indispensable tool for data scientists. 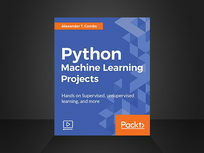 Using Python will offer you a fast, reliable, cross-platform, and mature environment for data analysis, machine learning, and algorithmic problem solving. 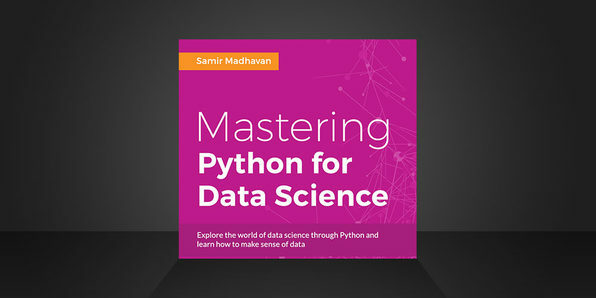 This comprehensive guide will help you move beyond the hype and transcend the theory by providing you with a hands-on, advanced study of data science. Data analysis is more important in business than ever and data scientists are getting paid the big bucks to help companies make better informed decisions. 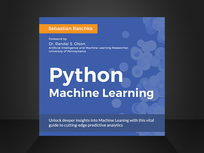 This book explains basic data algorithms using hands-on machine learning techniques. 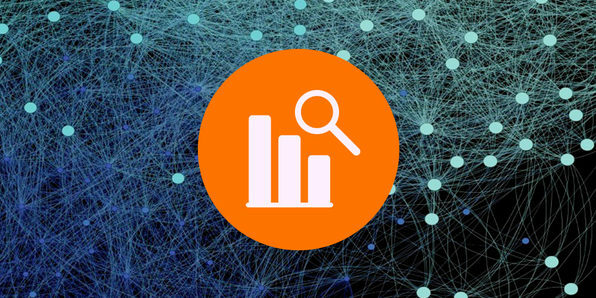 You'll perform data-driven innovation processing for several types of data such as text, images, social network graphs, documents, and more. 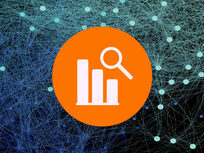 Every business wants to gain insights from data to make more informed decisions. Data mining provides a way of finding these insights, and Python is one of the most popular languages with which to perform it. 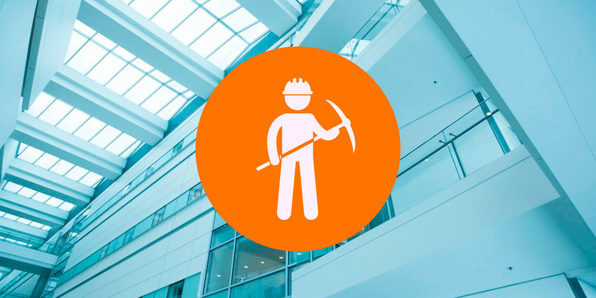 In this course, you will discover the key concepts of data mining and learn how to apply different techniques to gain insight to real-world data. By course's end, you'll have a valuable skill that companies are clamoring to hire for. Saimadhu Polamuri is a data science educator and the founder of Data Aspirant, a Data Science portal for beginners. 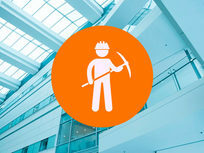 He has 3 years of experience in data mining and 5 years of experience in Python. He is also interested in big data technologies such as Hadoop, Pig, and Spark. He has a good command of the R programming language and Matlab. He has a rudimentary understanding of Cpp Computer vision library (opencv) and big data technologies. Machine learning gives you extremely powerful insights into data, and has become so ubiquitous you see it nearly constantly while you browse the internet without even knowing it. Implementations of machine learning are as diverse as recommendation systems to self-driving cars. 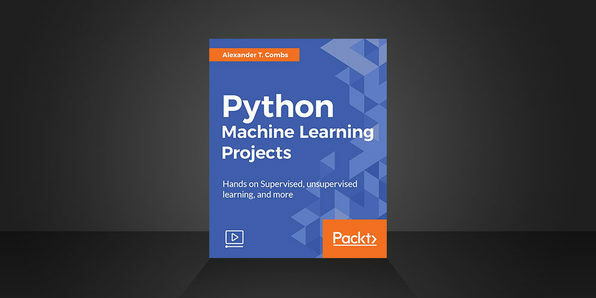 In this course, you'll be introduced to a unique blend of projects that will teach you what machine learning is all about and how you can use Python to create machine learning projects. Alexander T. Combs is an experienced data scientist, strategist, and developer with a background in financial data extraction, natural language processing and generation, and quantitative and statistical modeling. He is currently a full-time lead instructor for a data science immersive program in New York City.